When the bell rings, signifying the end of a class period, students at the West Bend High Schools are given five minutes to report to their next class. During class time the hallways are expected to be mostly clear, with only students carrying passes allowed to walk the hall. 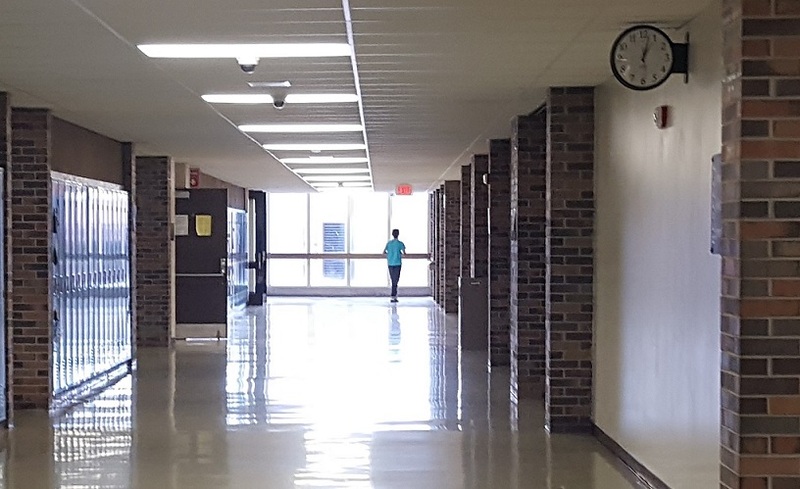 However, many students and staff members report an apparent increase this year in “wanderers,” which are students roaming the halls when they are supposed to be in class or in a supervised location. “Other students are always in the hallways,” Sarah Shudarek, East junior, said. Shudarek notes that she has seen a general lack of respect wanderers show towards teachers who try to reprimand these students. These observations are not unfounded, according to several sources. Kasey Butcher, East senior, has noticed a hallway disturbance as well. Teachers have, in fact, noticed students wandering in the hallways. 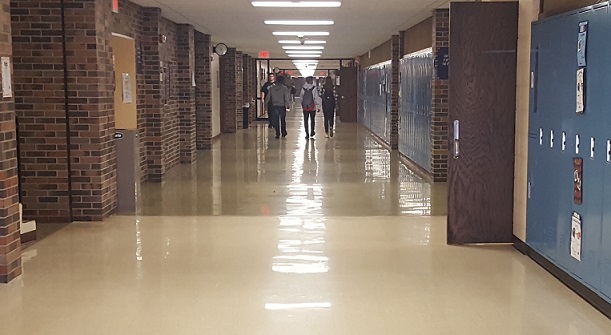 Adam Inkmann, West social studies teacher, has noticed a specific pattern to hallway traffic during class. An observation from Kim Tucholka, a WBHS aide, adds to the pattern Inkmann has noticed. She has also observed that it may not be just kids without a pass that are causing an increase of students wandering the halls. Students unnecessarily traversing the hallway has not always been an issue. Library aide John Skidmore remembers a different environment from when he was a student at WBHS. The administrations of both East and West say they have not turned a blind eye to this problem. This area of improvement is not as easy to fix as one might think. Administration has also developed a structure for the consequences a student receives when caught without a pass. First time offenders receive a warning, and if they are caught repeatedly the result is a detention. In extreme cases a truancy is given out, but only after parental involvement and ample warning.